Home / Firefighter Entry Level / The Complete Guide to Becoming a Firefighter, 1st. Ed. The Complete Guide to Becoming a Firefighter, 1st. Ed. 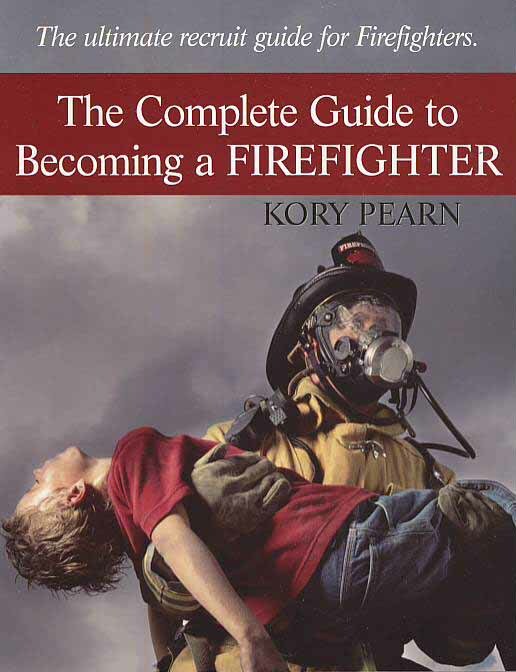 The author Kory Pearn shows readers how to make their own success – Whether the reader is: starting to investigate what it takes to be a firefighter, trying to maintain momentum throughout the recruitment process, lost hope and needs a fresh start with new ideas, been out of the loop for awhile and needs to get re-informed. This completely interactive workbook reveals how to get the results you want and limit the time it takes to get hired by exposing all the trade secrets and tips. Becoming a firefighter is a dream career for many men and women. This book provides an innovative and straightforward guide for converting your dream into reality. Kory has spent three years carefully writing this book after being recruited by St. Thomas’ Fire Department. Not only has he researched this material – He has lived it! 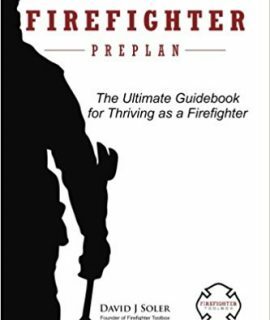 This book does not retrace the steps he took to become a firefighter, but instead acts as a resource tool that guides the reader in becoming a firefighter. 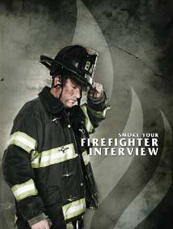 Every step to becoming a firefighter are included allowing the reader to start reading at any stage in their journey. The book also features many interactive segments which not only provides information to the reader, but also enables the reader to utilize this information immediately. 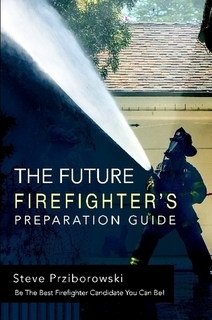 Ultimately The Complete Guide to Becoming a Firefighter is an invaluable asset to anyone who wants to become a firefighter or is considering such a profession.